If you’re a student and you want to have fun at church (it’s possible, we promise! ), make friends and learn valuable life lessons, you’ve come to the right place! At Central, we realize that you don’t want to just sit in church and listen to someone preach, you want to get in the mix with community and learn to follow God with your everyday life. From hanging out with friends, to engaging in amazing worship, this is the place for you! 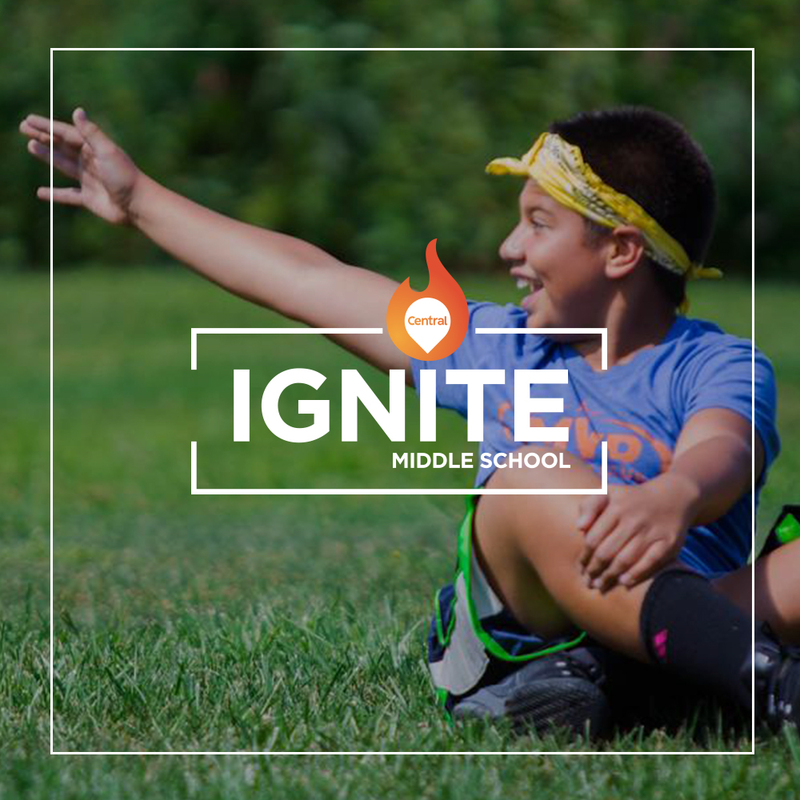 Middle school students will feel the energy of nine square in the air and hear a challenging teaching from Pastor Nick at IGNITE. 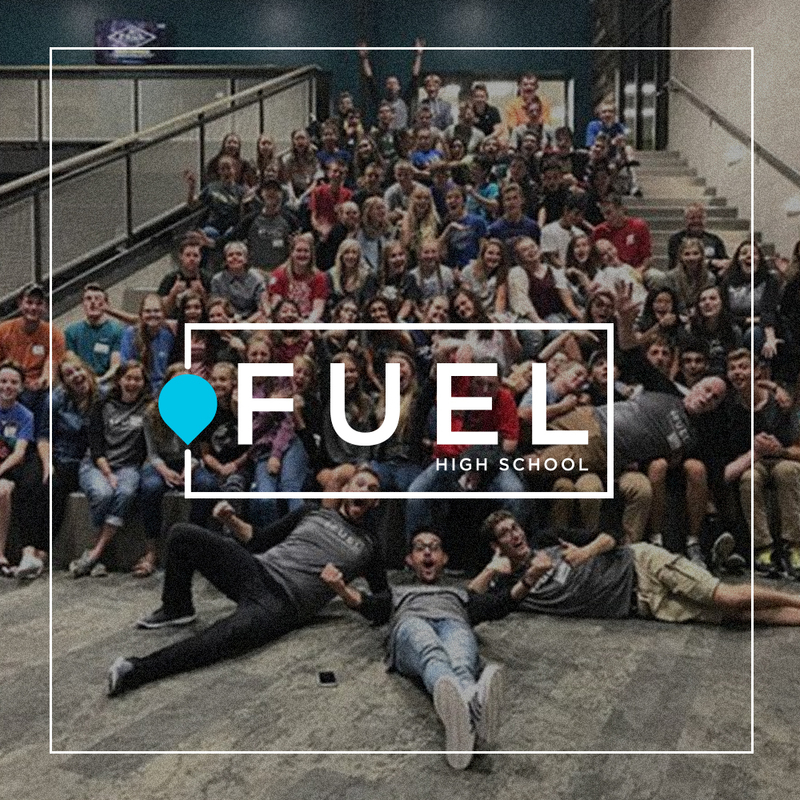 High school students will experience adventure, while having fun with their peers through worship, and learning about God’s Word at FUEL. No matter where you are in school, you’ll find a fun, supportive and biblically based environment here at Central!